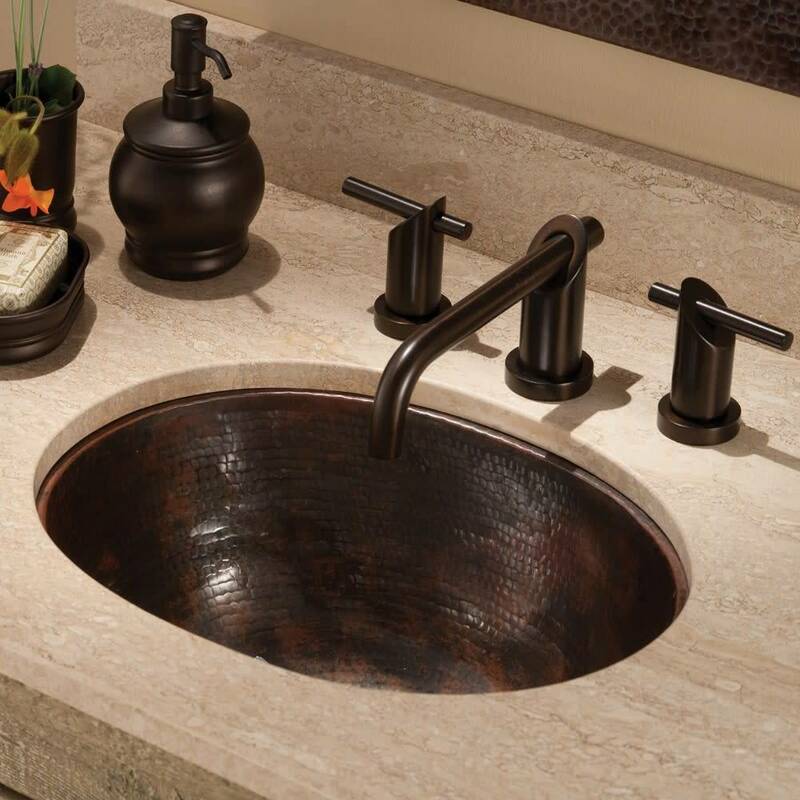 Timeless, unforgettable, a masterpiece - at a smaller scale. 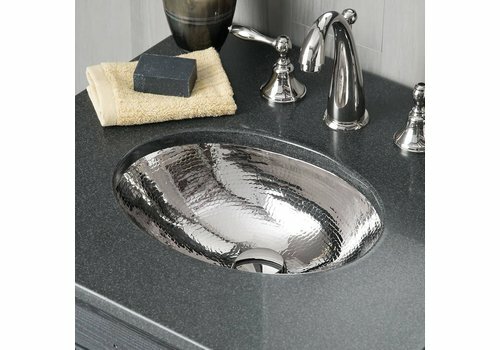 Baby Classic is ideal for smaller baths and powder rooms. 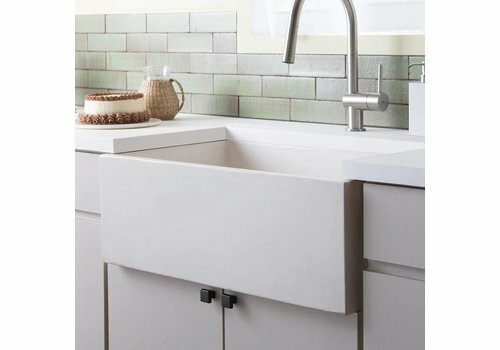 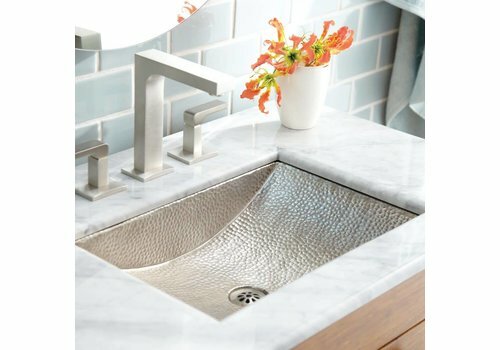 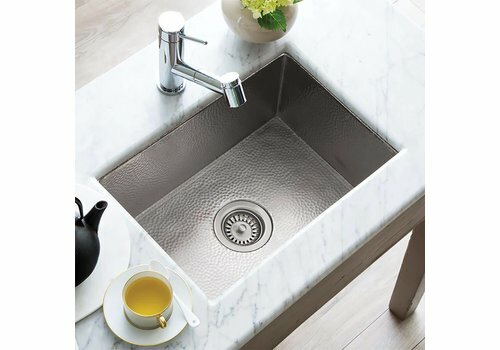 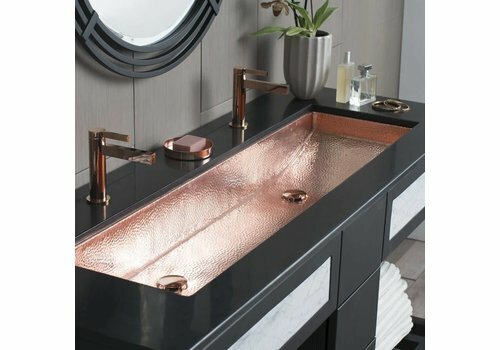 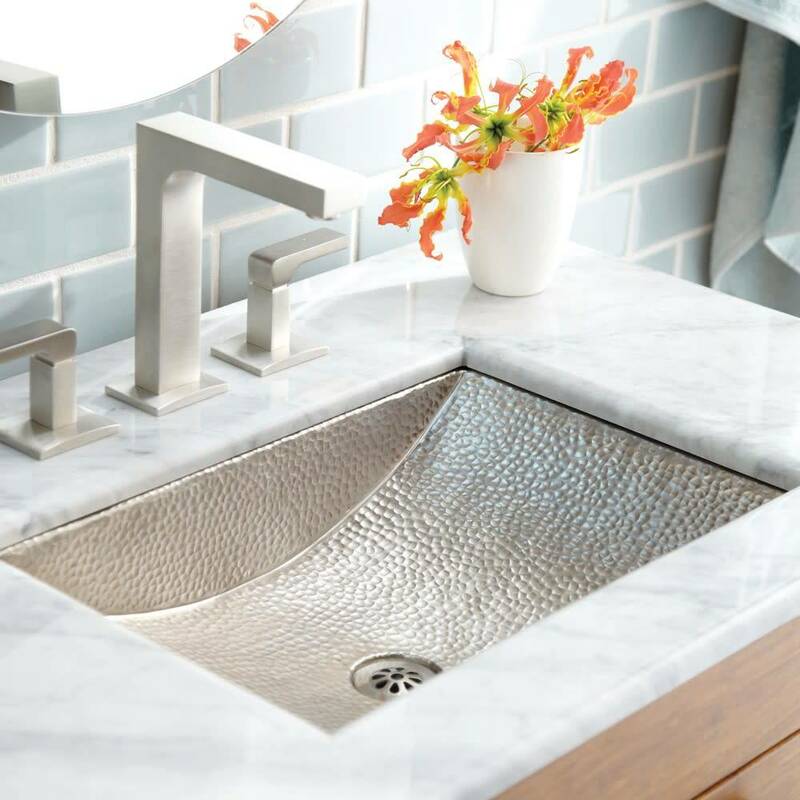 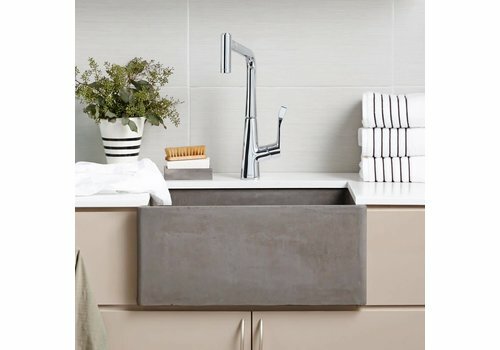 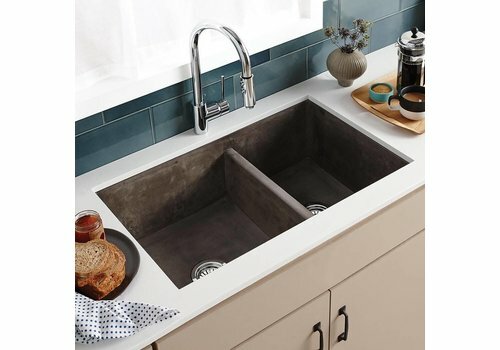 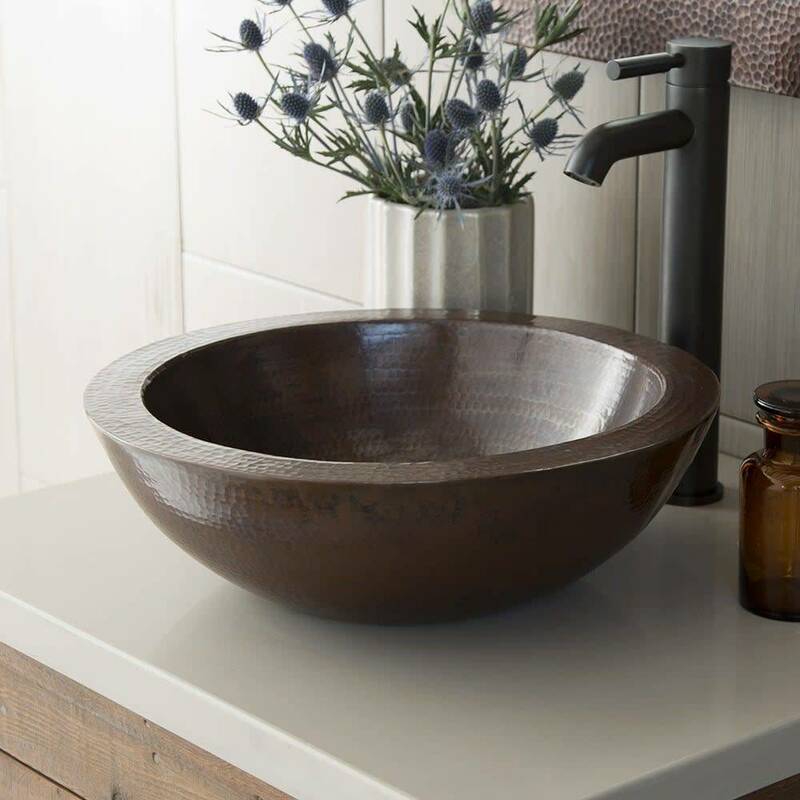 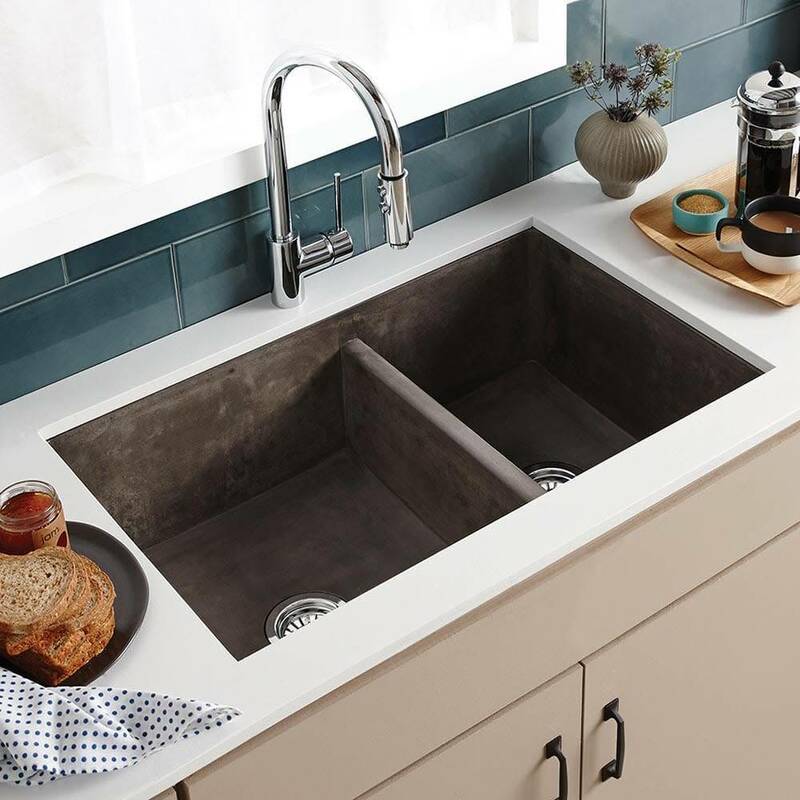 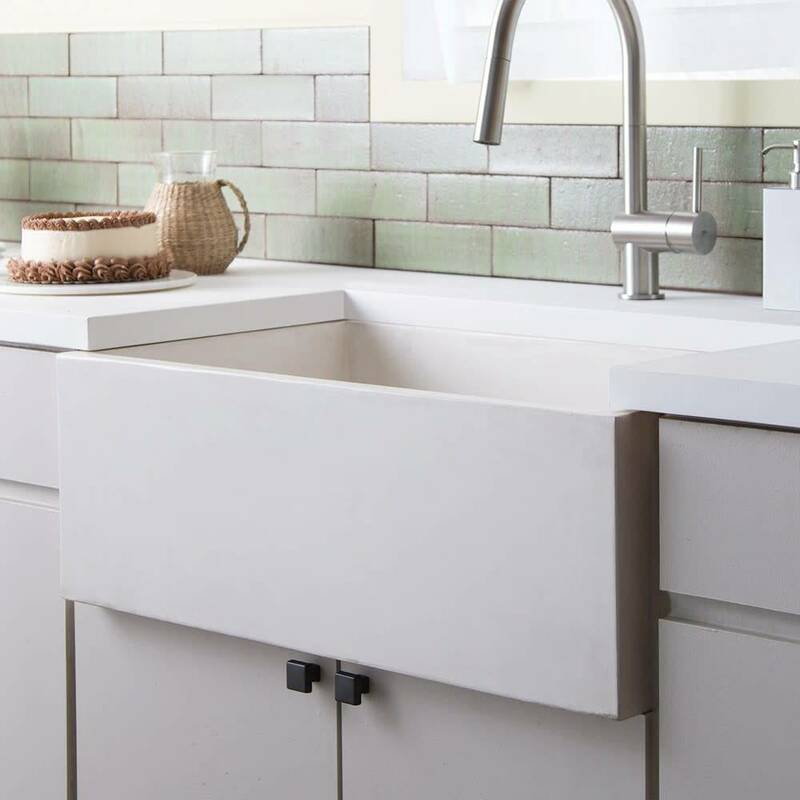 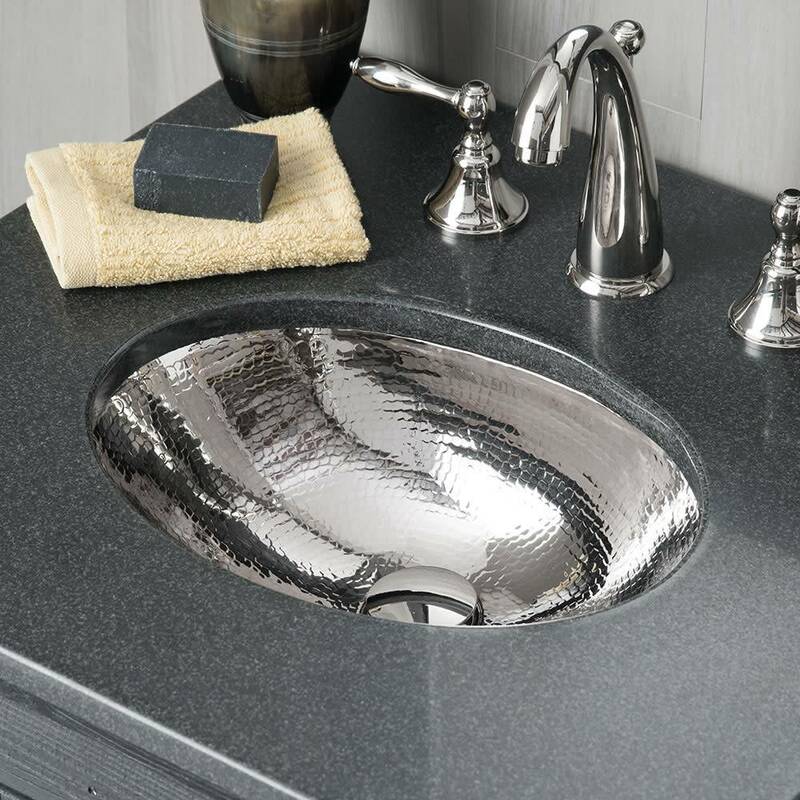 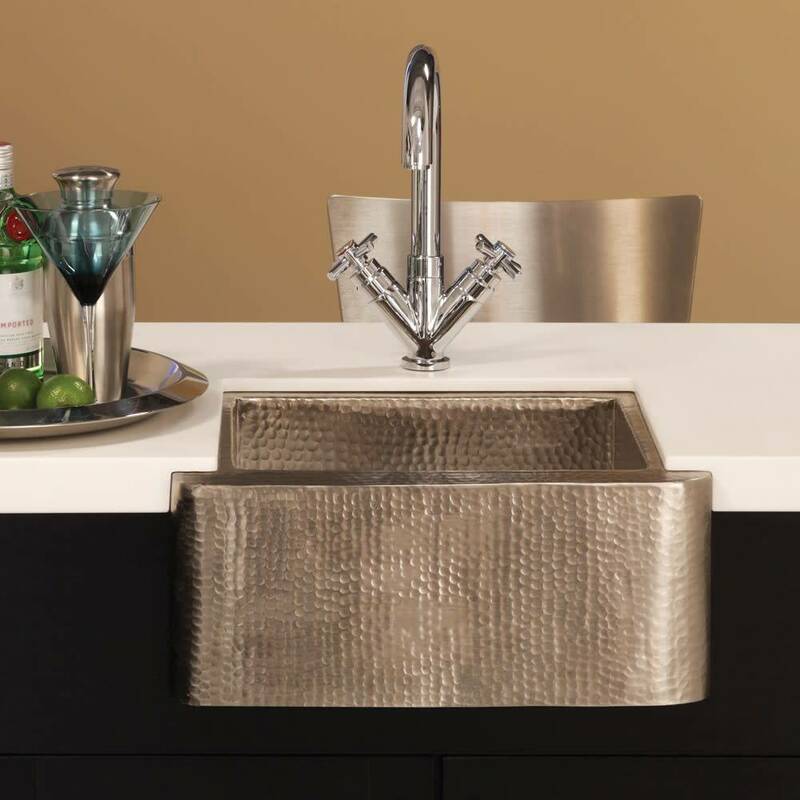 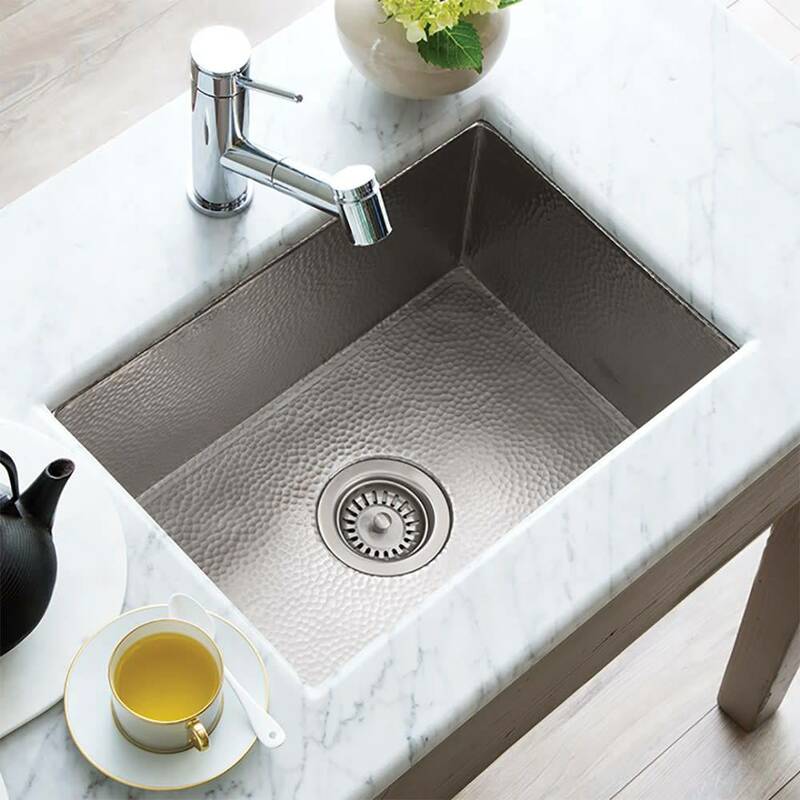 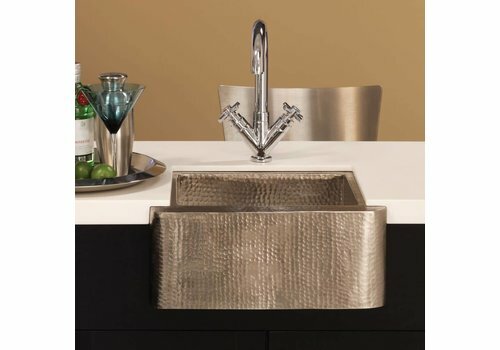 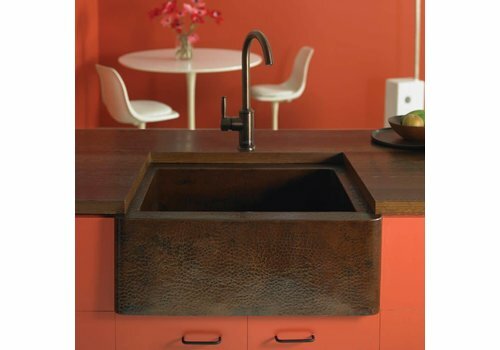 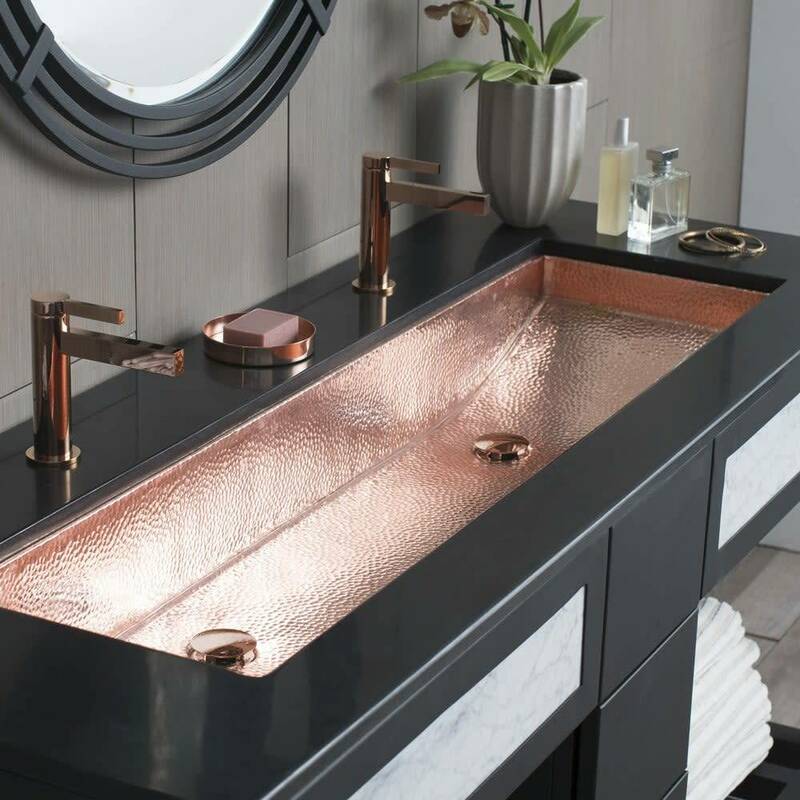 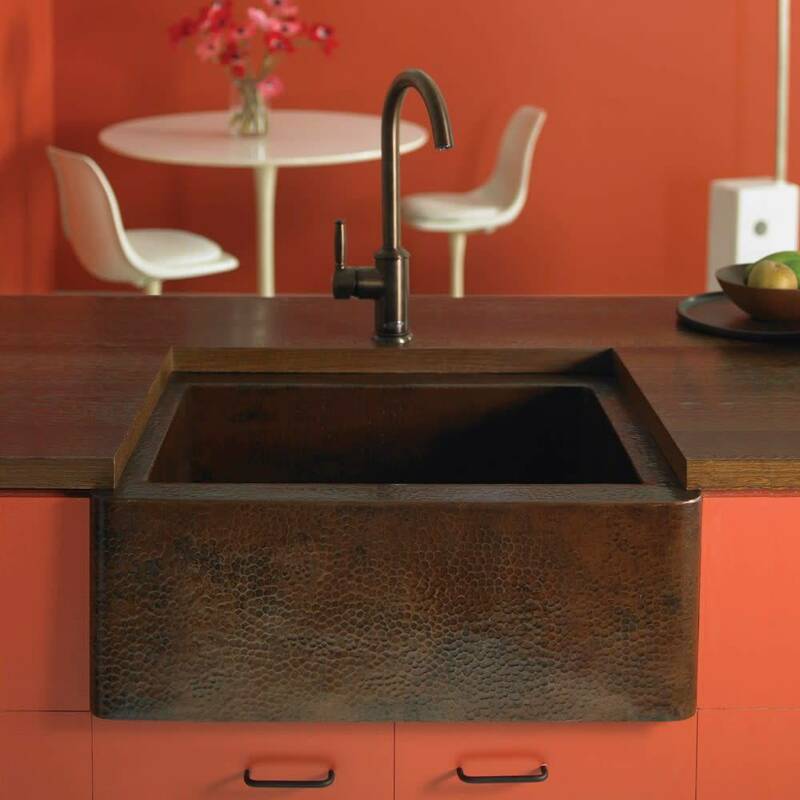 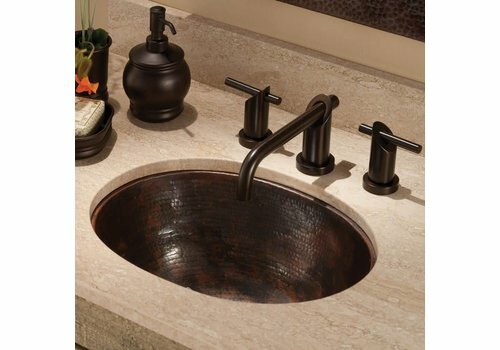 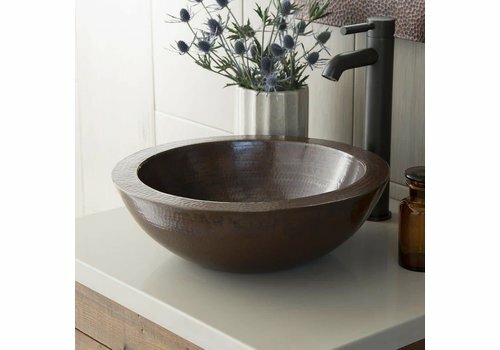 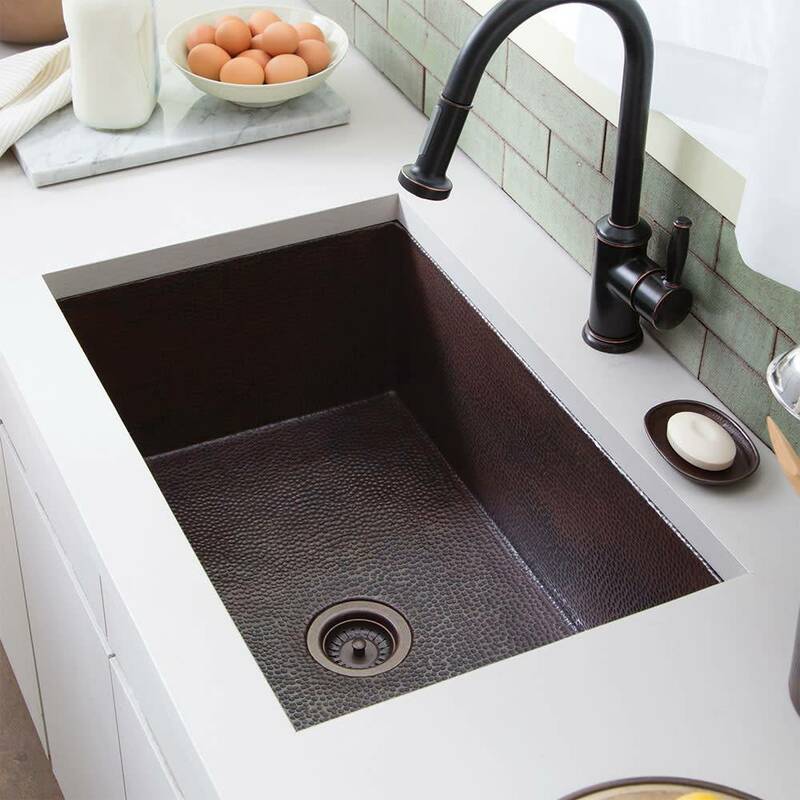 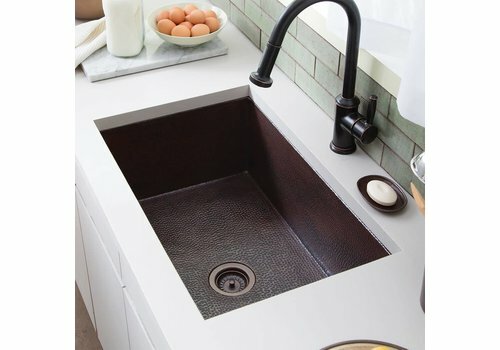 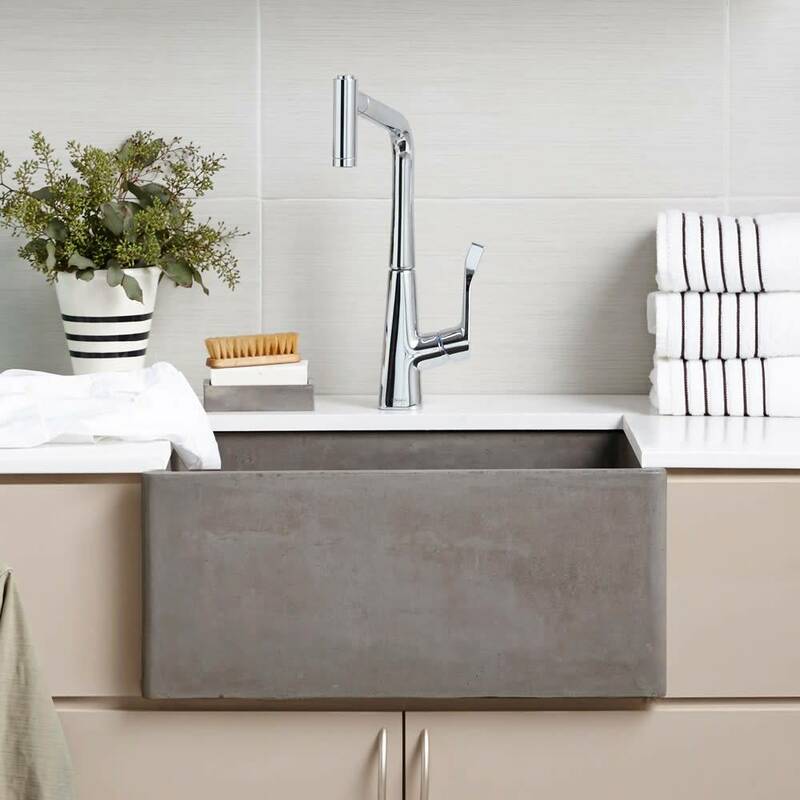 Baby Classic copper bathroom sink is artisan crafted; forged of high-quality recycled copper.